Tobias’ mom gave birth to him at a bus station and left him there. He lives with his Grandmom, who is struggling to provide for him. His father is not involved in his life. 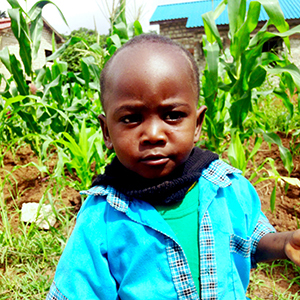 Tobias is adjusting well at school: playful, outgoing, and strong willed.